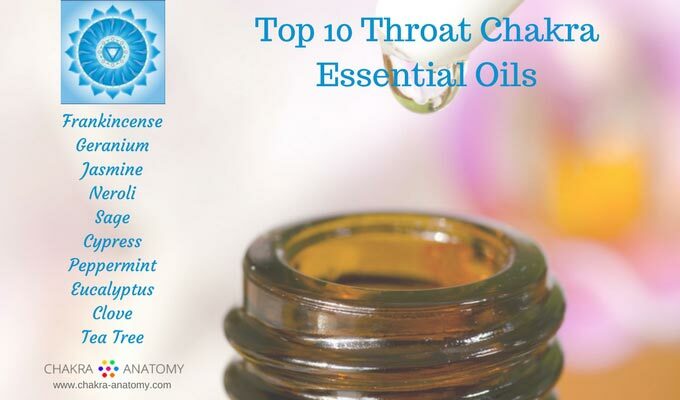 What are the most commonly used essential oils for balancing and healing the throat chakra? And what are their properties and how do they help balance and heal the fifth chakra? Throat chakra essential oils can be used to balance the fifth chakra and for expressing your unique voice and inspired creative sharing. Located in the region of neck and shoulders, throat chakra allows you to speak your truth. On the emotional level, throat chakra imbalances may manifest as excessive shyness, poor listening, gossiping, or dominating conversation. On the mental level, someone with a throat chakra imbalance may be unable to think abstractly or in symbolic language, and may have difficulty expressing themselves and communicating their needs or desires. 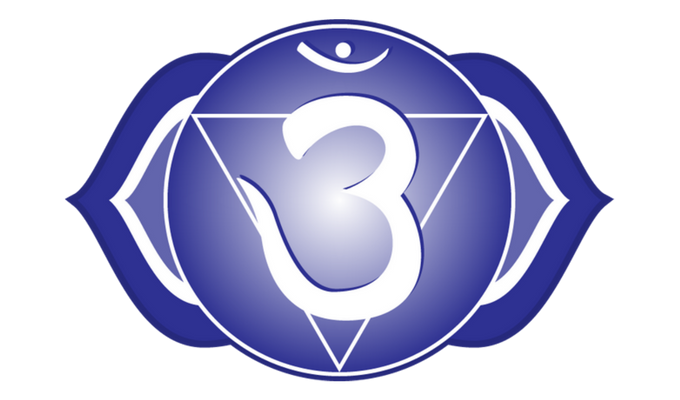 On the spiritual level, throat chakra issues may show up as blocked creativity, inability to sense subtle energies, and disconnection from the divine and inner spirit. Essential oils embody the frequencies and healing properties of plants. These frequencies and properties work on all levels of being. Choosing essential oils is best done in consultation with a qualified aromatherapy practitioner. Frankincense is one of my favorite throat chakra essential oils. It has a high spiritual frequency and it is regarded as Holy oil. For throat chakra healing, this oil is beneficial in cases of under active thyroid. I have read a number of reports when people have healed their thyroid disorder with the use of Frankincense essential oil. Rich, deep, and sweet, Frankincense increases spiritual awareness and connection with the divine within. Sweet and citrus-rosy, Geranium is used to calm down sore throats, clear oily skin, and move stagnant energy in the body. Creating a feeling of safety and security, Geranium helps us to connect with our inner life and our emotional sensitivity. With this connection, we have more capacity for intimate communication and self-expression. Geranium essential oil helps to ease nervous tension and promotes a sense of well-being. Known as an aphrodisiac, Jasmine is also known as one of the throat chakra essential oils for its effect on the voice. It is used in cases of hoarse voice. Penetrating the deeper layers of our soul, Jasmine opens us up to repressed emotional pain, allowing energy flow through the throat chakra. With its sweet, powerful, floral aroma, Jasmine allows for greater communication of our feelings, enhancing relationships and intimacy. Sage has been known in ancient time as a sacred herb and a master healer. For throat chakra issues, this oil is particularly beneficial to heal gum disease. On an emotional level, the essential oil of Sage helps to ease depression and mental fatigue, opening up channels in the upper body and chest area and allowing for energy to flow more freely. Cypress is known for its decongesting and detoxifying properties. It is used to stimulate the flow of lymphatic fluid, clearing build up toxins. It is beneficial for bleeding gums, bronchitis, and respiratory congestion. Fresh, herbaceous, slightly woody, Cypress helps us with transformation and inner renewal. Minty and sharp, peppermint has long been used to freshen breath, for respiratory infections, and to ease headaches due to congestion. Peppermint invigorates and stimulates the mind and has a direct action on the intellect. It promotes creativity and self expression. Fresh, medicinal, with a woody scent, Eucalyptus has been used to calm inflammation of the nasal passages, clear sore throat, and sinusitis. The oil promotes well-being and opens inner space when we feel overwhelmed or constricted by our environment. It promotes the feeling of inner freedom and expansiveness. Warm and very spicy, Clove is a very strong oil that has been traditionally used for mouth, tooth, and gum tissue healing. Clove can also be used to assist in regulation of the thyroid gland, dissolving blood clots, and removing stagnation in the blood. On an emotional level, the aroma of clove helps to create feelings of protection and safety and promote good sleep. Teal Tree oil has a fresh medicinal aroma and has been used for thousands of years to treat a variety of fungal, bacterial and viral infections. The oil is a strong antiseptic and has immune building properties. Tea Tree oil enhances, harmonizes, and can promote cleansing and purity. 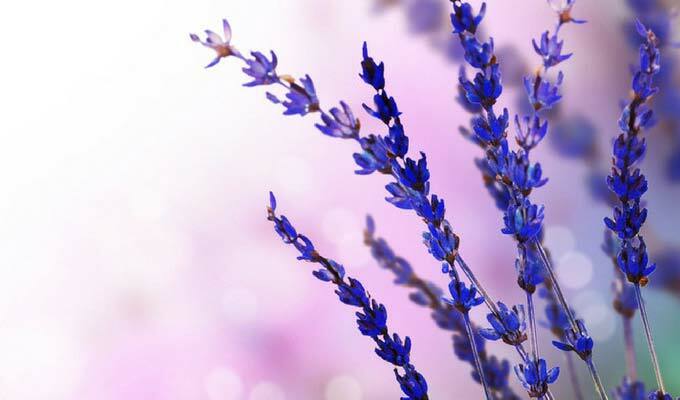 Lavender is an adaptogenic essential oil, it works wherever it is needed. The essential oil of Lavender is beneficial for all seven chakras. For throat chakra healing, on a physical level, Lavender is useful to heal mouth abscess and oral thrush. On an emotional level, Lavender promotes peace, love, and awareness. 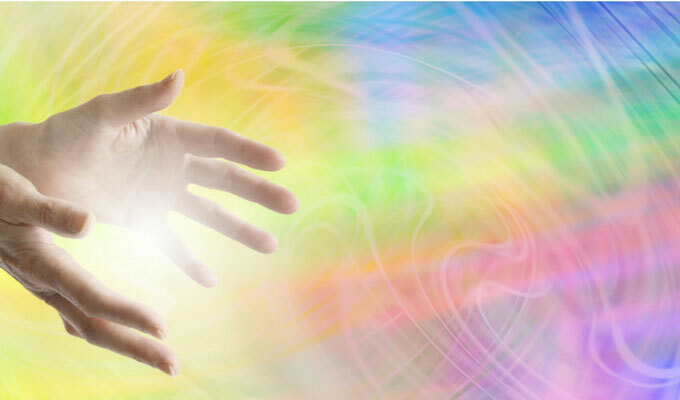 When we feel love in our hearts and peace, deeper layers of emotional pain can surface to our conscious awareness. This is necessary for clearing of the repressed energy and allowing free flow through the throat chakra.